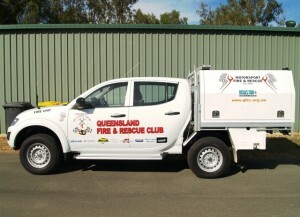 The Queensland Fire & Rescue Club Inc was formed in 1979 and subsequently incorporated in 1986. The club came into being when it's "parent" clubs, the Queensland Fire Fighters Club and the Queensland Rescue Squad amalgamated due to declining membership of both clubs. 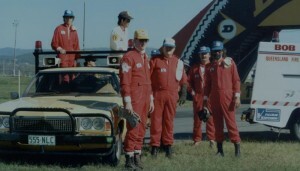 These two clubs had been performing duties at Lakeside International Raceway and Surfers Paradise Raceway since the 1960s. Currently the club has one remaining member from this foundation period still currently active in club events and activities. The club has been affiliated with the Confederation of Australian Motorsport (CAMS) for nearly 50 years and attends events that have  been sanctioned by both CAMS and Australian National Drag Racing Association (ANDRA)and more recently, the International Hot-Rod Association (IHRA). All members of the club are accredited CAMS officials. Our calendar of events typically includes about 28 to 30 events each year. Most of the events are "grass roots" motorsport, with circuit events at Morgan Park Raceway outside Warwick. We also work at top level, professional events, such as the V8 Supercar events at both Ipswich and Gold Coast and drag racing's Winter Nationals at Willowbank Raceway. Some club members also travel interstate to events such as the V8 Supercar Bathurst 1000, Bathurst 12 Hour GT endurance event and the Australian F1 Grand Prix. QFRC operates four fire and rescue trucks, fire fighting equipment, and Holmatro rescue equipment, more commonly referred to as the "jaws of life". 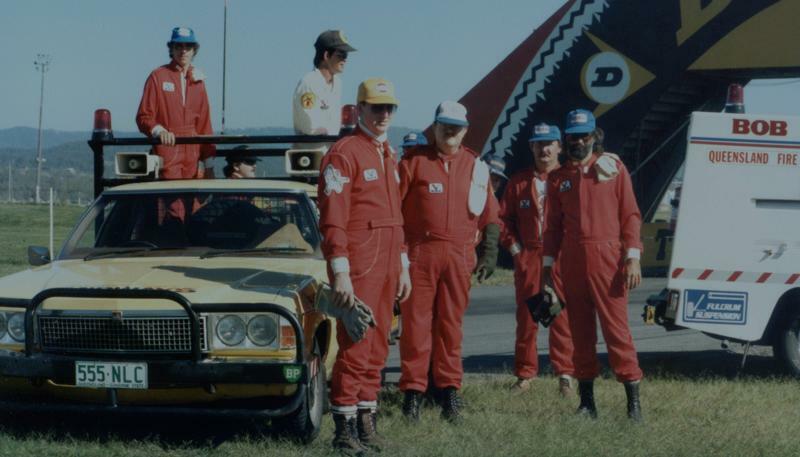 Our first vehicle, 1979 HZ Holden ute, was donated to QFRC in the early 1980's by the "Queensland Backseat Racing Drivers Club" which was a group of racing driver's wives who raised money by holding stalls, raffles etc. This vehicle is the most recognised of all our vehicles. Later the club acquired a Ford F100 to be used as a combination rescue and fire suppression truck, carrying a 240lt water tank. 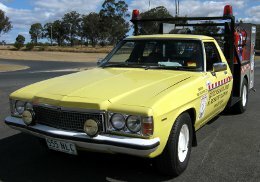 Several years ago, a Holden Rodeo dual-cab was commissioned as a fire and rescue vehicle to became the club's primary first intervention vehicle. and the Ford F100 was replaced by a Ford Ranger. In 2014, QFRC commissioned a brand new Triton GLX dual-cab as a new fire and rescue vehicle. The club's original HZ Holden was then converted into a second fire suppression water vehicle late in 2014 which allows QFRC to have 2 dedicated bulk water carrying vehicles.